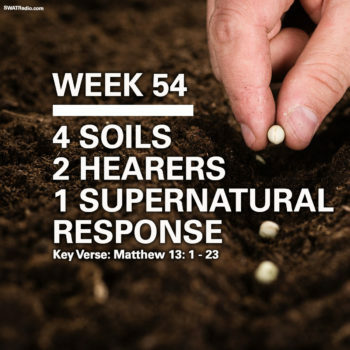 Week 57 – A Contrast In Belief Systems. 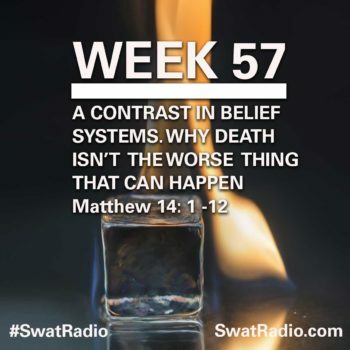 Why Death Isn’t The Worse Thing That Can Happen. 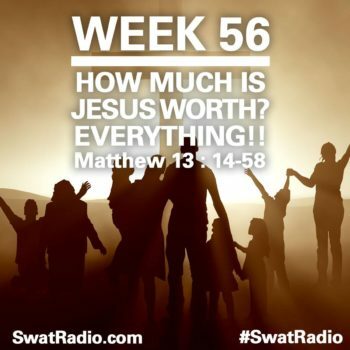 Week 56 – How Much Is Jesus Worth? Everything! 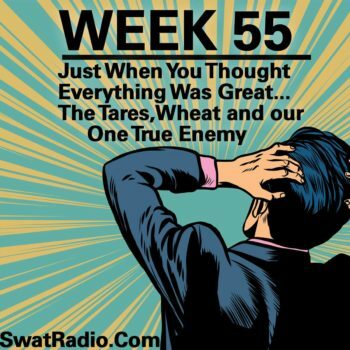 Week 55 -Just When You Thought Everything Was Great… The Tare, Wheat, and Our One True Enemy. 4/30/18 - Just When You Thought Everything Was Great... The Tare, Wheat, and Our One True Enemy. 5/1/18 - Just When You Thought Everything Was Great... The Tare, Wheat, and Our One True Enemy. 5/2/18 - Just When You Thought Everything Was Great... The Tare, Wheat, and Our One True Enemy. 5/3/18 - Just When You Thought Everything Was Great... The Tare, Wheat, and Our One True Enemy. 5/4/18 - Just When You Thought Everything Was Great... The Tare, Wheat, and Our One True Enemy. 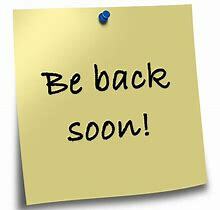 Next week Doug and Brad are taking time off for Easter Week. 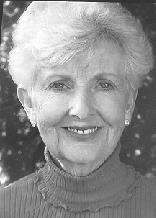 We have a great line up of past programs that will be rebroadcast. John Maisel from East West Ministries joined Doug on today’s program. For a free copy send Doug an email with “Is Jesus God?” in the body. Be sure to include your address. Great study this morning. 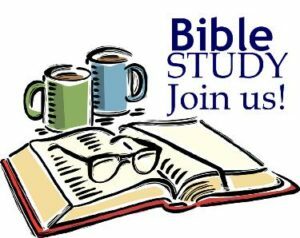 We hope you are part of a men’s Bible Study. 8 slots left for the Israel trip in January. Contact Doug or Brad for more info. Pray for the current generation in Romania not to forget the crimes of Socialism. How many times do you have to disagree with God before you get it. John Maisel from East West Ministries is our guest tomorrow. Elections in India. 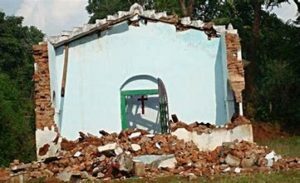 Pray for Christians there. Current government is not safe for Christians. 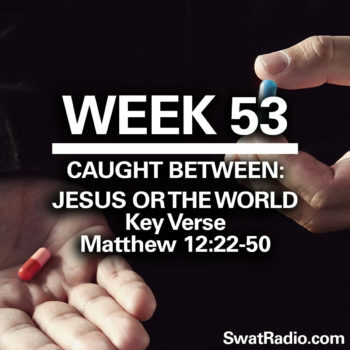 Caller talking about those that walk away from Jesus. Jesus on TV again on the History Channel. 14 Then one of the twelve, named Judas Iscariot, went to the chief priests 15 and said, “What are you willing to give me to betray Him to you?” And they weighed out thirty pieces of silver to him. 16 From then on he began looking for a good opportunity to betray Jesus. 17 Now on the first day of Unleavened Bread the disciples came to Jesus and asked, “Where do You want us to prepare for You to eat the Passover?” 18 And He said, “Go into the city to a certain man, and say to him, ‘The Teacher says, “My time is near; I am to keep the Passover at your house with My disciples.”’” 19 The disciples did as Jesus had directed them; and they prepared the Passover. 30 After singing a hymn, they went out to the Mount of Olives. 31 Then Jesus *said to them, “You will all fall away because of Me this night, for it is written, ‘I will strike down the shepherd, and the sheep of the flock shall be scattered.’ 32 But after I have been raised, I will go ahead of you to Galilee.” 33 But Peter said to Him, “Even though all may fall away because of You, I will never fall away.” 34 Jesus said to him, “Truly I say to you that this very night, before a rooster crows, you will deny Me three times.” 35 Peter *said to Him, “Even if I have to die with You, I will not deny You.” All the disciples said the same thing too. 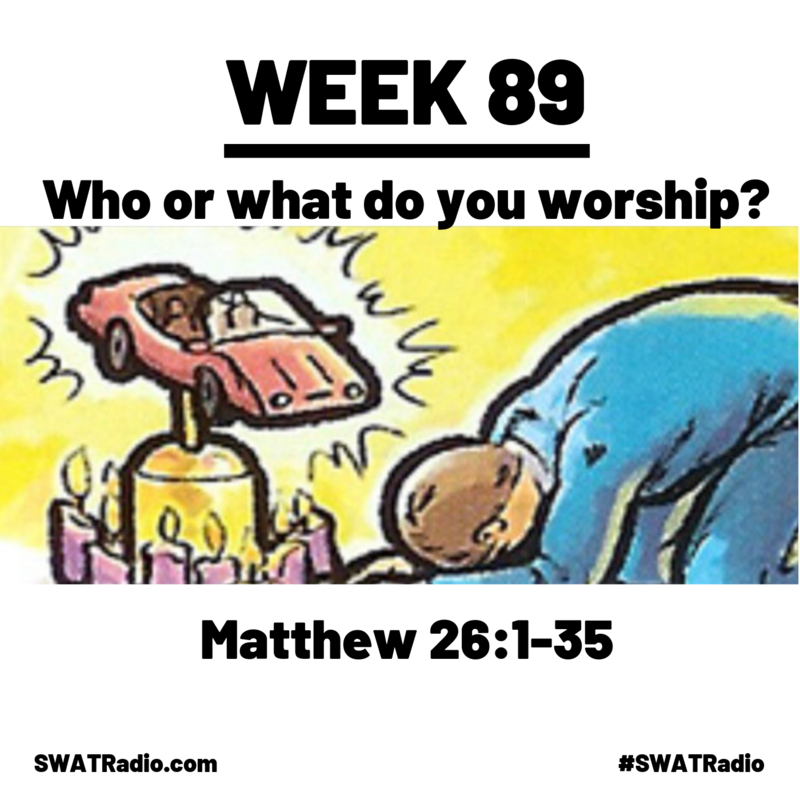 © 2017 SWAT Radio. All rights reserved.